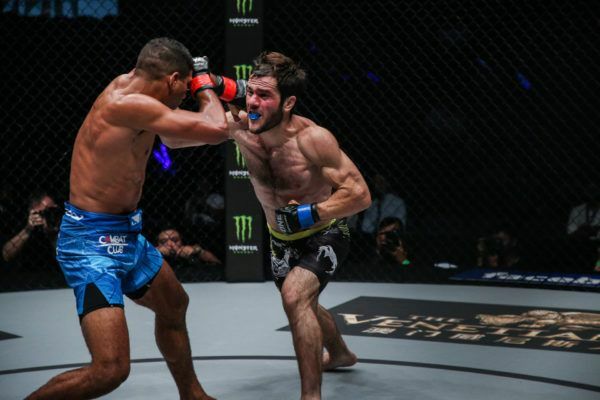 A broken leg was not going to stop Timofey Nastyukhin from returning to ONE Championship, as the Russian-born knockout artist got back to winning ways on Saturday, 5 August. 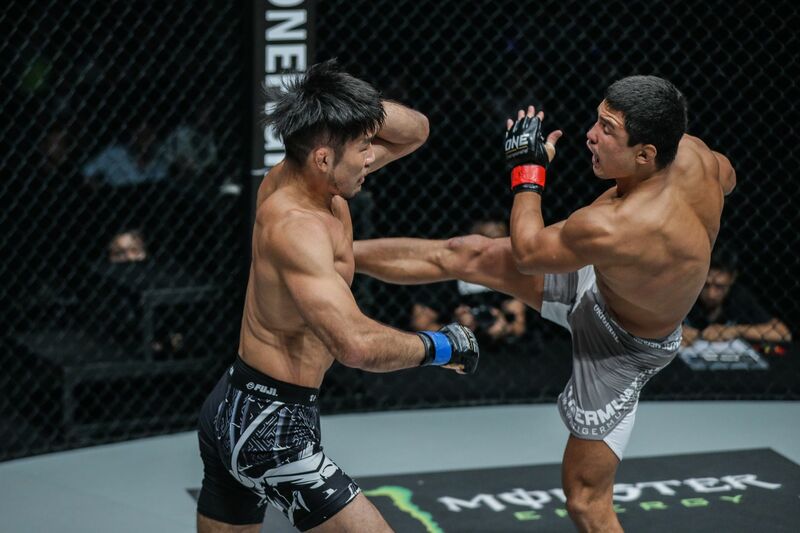 It was an impressive showing for Nastyukhin, as he put in a convincing striking performance to earn a decision victory over former title challenger Koji “The Commander” Ando at ONE: KINGS AND CONQUERORS from the Cotai Arena in Macao. 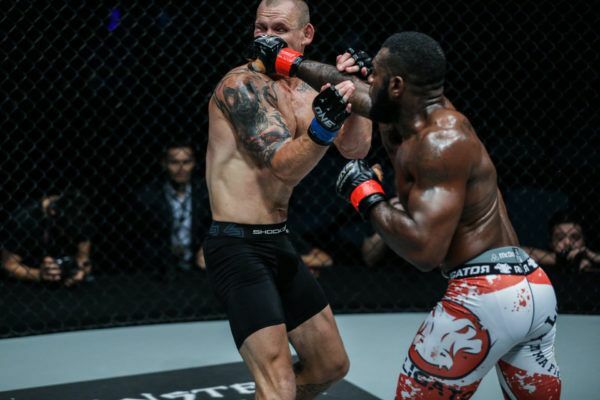 Following the eight-month break after suffering an unfortunate injury in his last contest, Nastyukhin showed no signs of timidity in the early going, as he fired away with his sledgehammer fists, accompanied by several lightning-quick kicks to the legs of Ando. 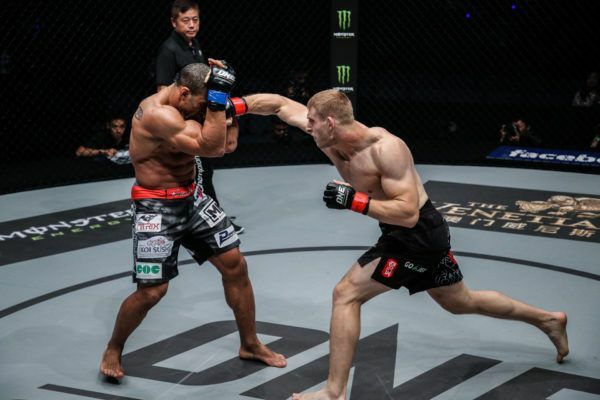 Despite his opponent’s tendency to land highlight reel knockouts, Ando showed no fear standing in front of the Russian while establishing a stiff right jab, constantly stopping Nastyukhin in his tracks. 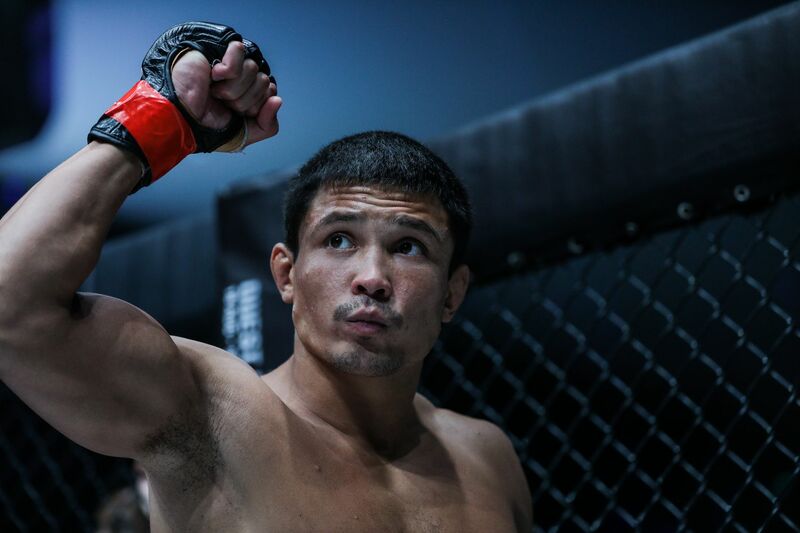 As the Japanese competitor showed measured technical prowess with his striking attack, Nastyukhin was undoubtedly looking for the home run with every punch and kick thrown. It appeared he was trying to finish the bout with each and every shot. The Macao crowd got a little restless in the second frame, as Ando pawed away with a lead right hand. Nastyukhin, meanwhile, tried to find his range before launching a roundhouse kick that was just inches away from landing flush. 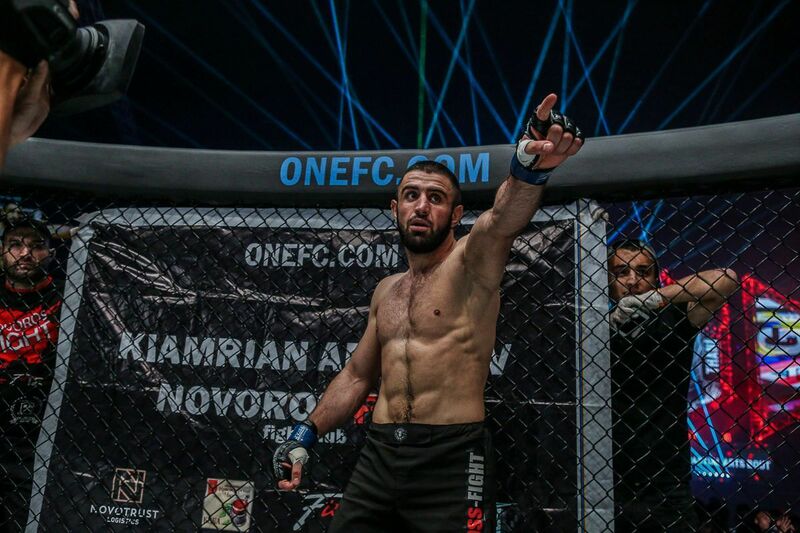 The Russian pankration expert could not quite find a home for his best combinations, but he was still tagging his opponent with one or two shots in every exchange. 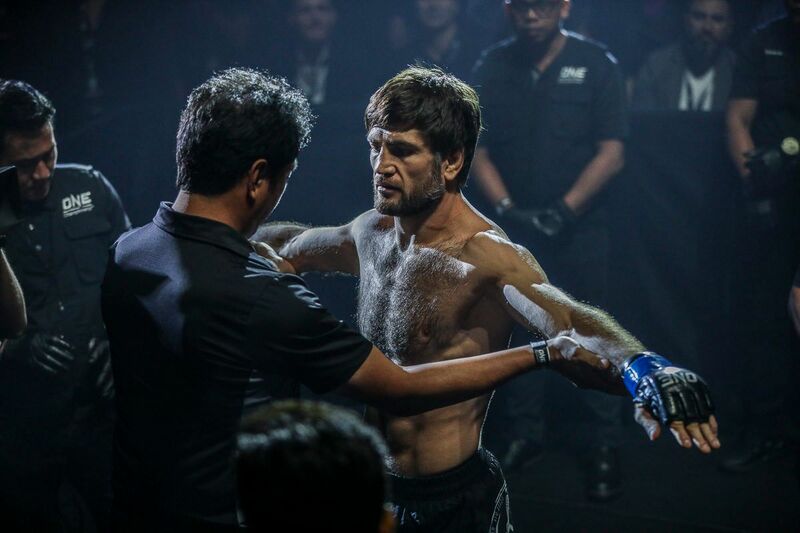 Ando mixed up his attack with a beautiful sweep to get the takedown, but he could not do much with the position before Nastyukhin pushed his way free to get back to his feet as the round came to an end. 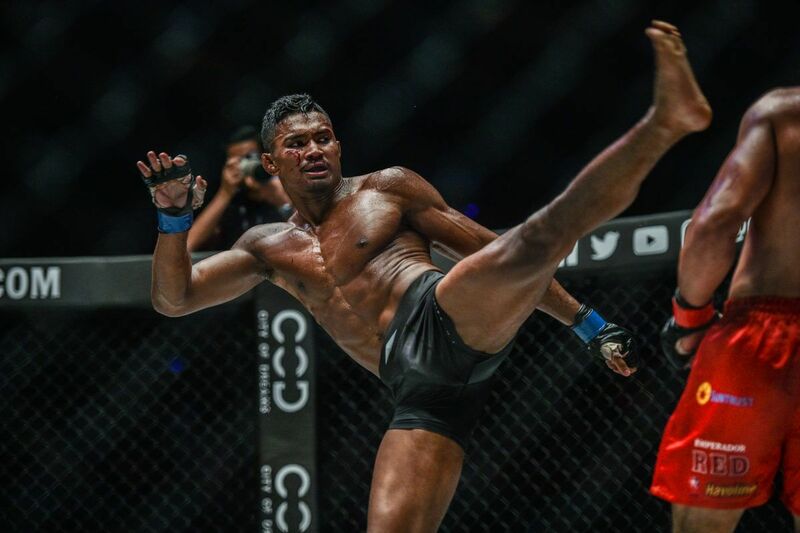 While best known for his spectacular knockouts, the 27-year-old showed incredible patience waiting for the right openings before throwing his strikes, including several rib-rattling shots to his Japanese opponent’s midsection. 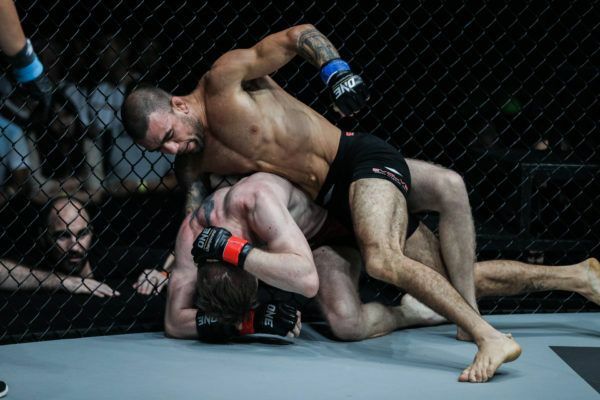 “The Commander” never backed down, however, attempting several takedowns throughout the final five minutes, but he just could not mount much offense with the Russian playing effective defense on the ground. 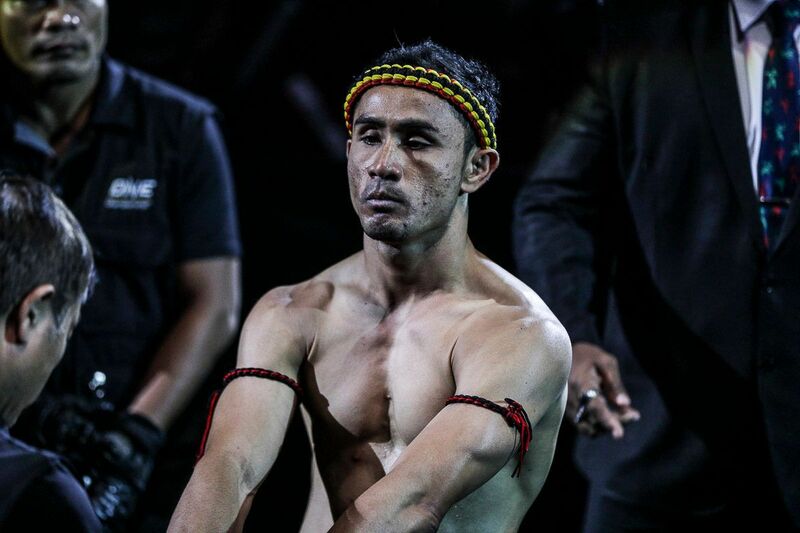 Time ticked away as Nastyukhin went to the judges’ scorecards for the first time in his entire career. 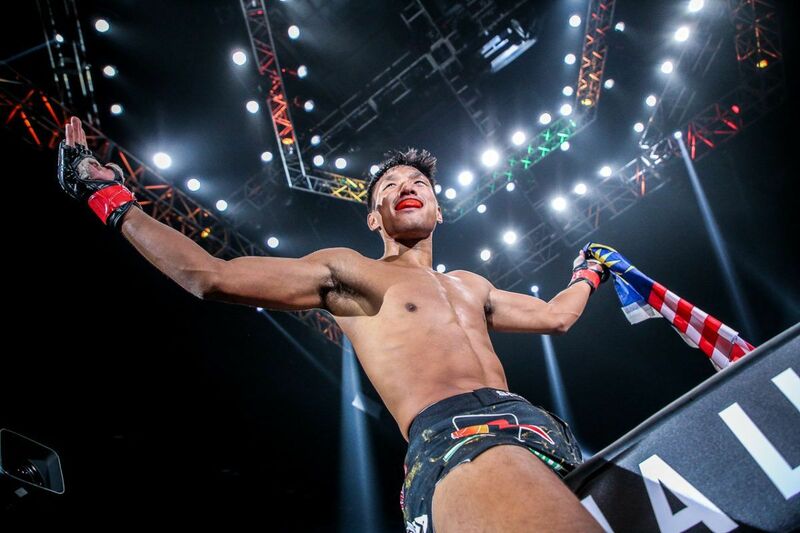 For him, it was a joyous return to the cage, as he earned a unanimous decision victory to move to 11-3 overall and hand Ando his second consecutive loss. 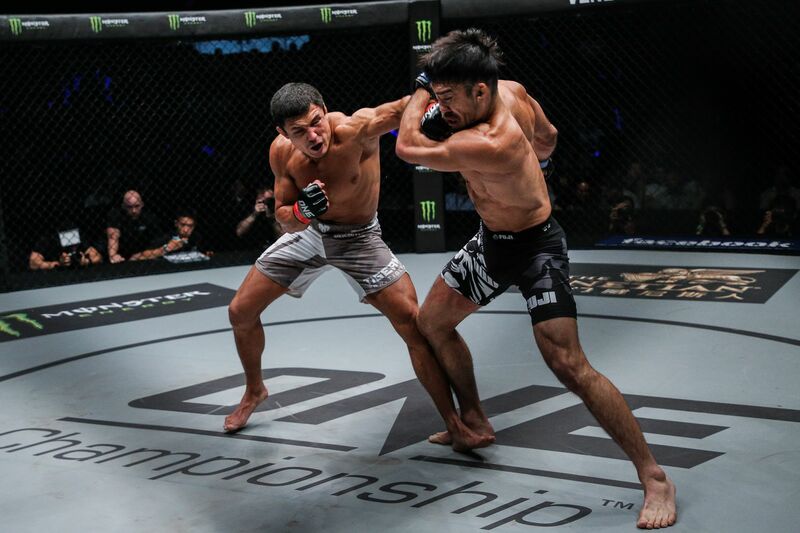 The Japanese combatant drops to 12-6-2 in his career.